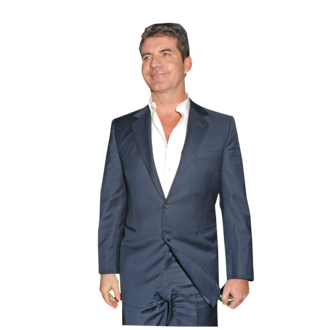 Simon Cowell is expanding his music-reality empire to include D.J.’ing, just as Nostradamus predicted. Cowell’s Syco Entertainment is partnering with Will Smith and Jada Pinkett-Smith’s production company on a format for a live TV show that will “find the world’s greatest DJs,” according to a press release, though it’s not clear exactly what the show will look like. “DJs are the new rock stars,” Cowell said in the release, which is not only false, but deeply insulting to everyone who claimed chefs were the new rock stars a few years ago.